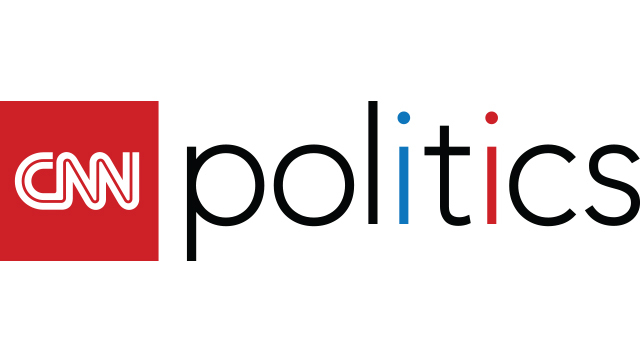 CNN Politics ended the year with a bang, earning 25 million multiplatform unique visitors for the month of December 2015 — the most current data released by comScore. The traffic places CNN Politics in a tie for first in its category with HuffPost Politics, a site that relies on a monthly boost of 6M+ unique visitors from a decidedly non-politics entity titled “Good News.” Deliberately misrepresented by the Huffington Post as politics content for the purpose of comScore traffic rankings, Good News is a hodgepodge of posts about breastfeeding in bars, shelter chihuahuas and a mini donkey with a prosthetic leg. In short, CNN Politics remains the Web’s number one source for actual political news.